With Valentine’s Day wrapping up, we’ll soon find ourselves celebrating love and peace yet again as we usher in the Year of the Goat. Chinese New Year is just around the corner, (Thurs. Feb. 19) and it’s a great excuse to keep your red on for a little bit longer. The Abbi Agency compiled some fun DIY ideas to honor some forgotten traditions and give you another go at a fresh start. In Chinese culture, red is a symbol of good luck. If you want to go the extra mile, dress in traditional Chinese clothing, or wish your relatives good luck with money-filled red envelopes. Set out a “tray of togetherness”. The number eight is considered lucky in Chinese culture, and there are eight compartments in the tray full of sweets like candies, nuts and small cakes. Pastries symbolize a rise in abundance for the coming new year while those with a round shape brings family reunion. 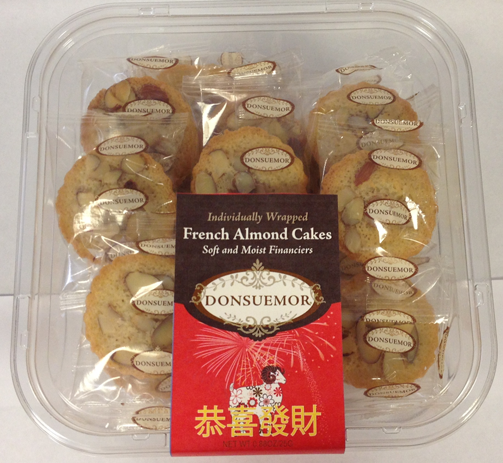 Available at your local Costco, the famous California pastry company Donsuemor released a limited supply of French Almond Cakes in honor of Chinese New Year. 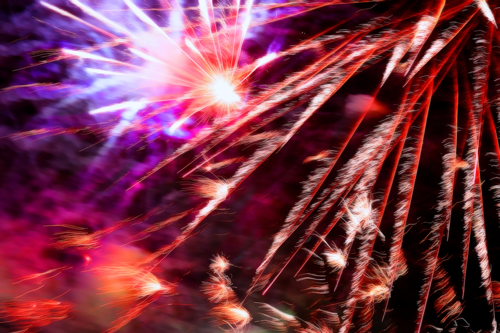 Firecrackers and fireworks aren’t just for the Western New Years. In China, the loud noises are believed to scare away bad spirits and fend off bad luck. They are featured in Chinese parades along with special costumed lion and dragon dances, activities and music. These parades can be viewed on the national China Central Television broadcaster (CCTV). Dragonwell Green is perhaps China’s most famous tea, and for good reason. Often served to visiting heads of states, the tea is known for its sweet and nutty taste. Grown high in the mountains near Hangzhou, it is handpicked and processed with delicate care just as it was 1,500 years ago. In Spring, the top two leaves of the plant are harvested and then pan-fried and folded into its distinctive sword-like shape. 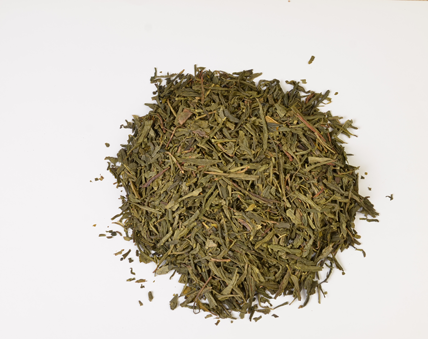 Dragonwell Green Tea brews into a jade green color, gives off a sweet aroma, and has a toasted chestnut-like aftertaste. This distinct tea can be enjoyed as a pick-me-up in the morning or as a refresher throughout the day.